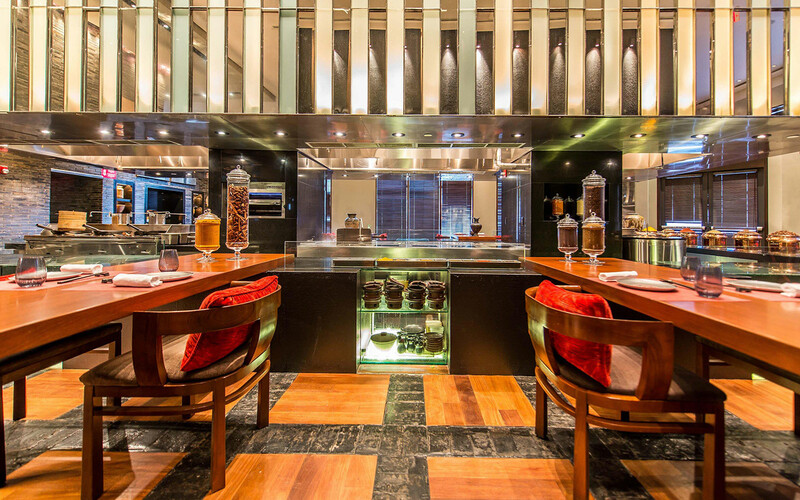 Jaya serves modern Asian cuisine, incorporating various traditional culinary techniques from wok stations to tandoor ovens, inside The Setai Miami Beach. The indoor dining room is both inviting and sophisticated. 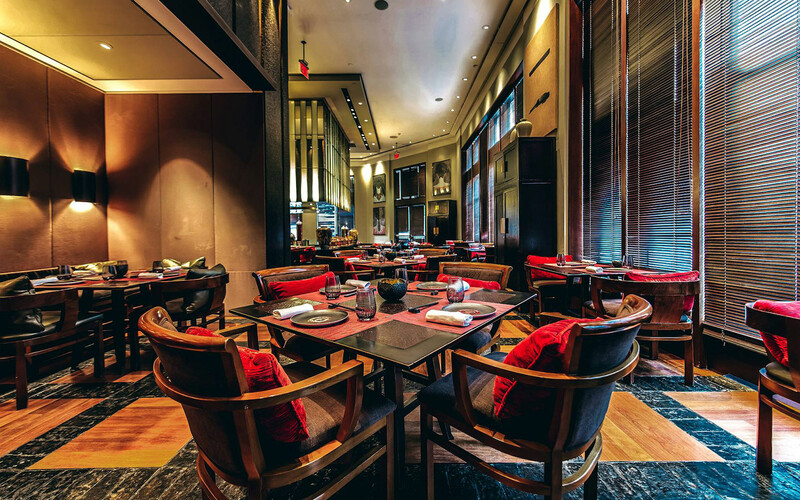 If you prefer to eat al fresco, The Setai’s serene courtyard comes with a retractable roof. 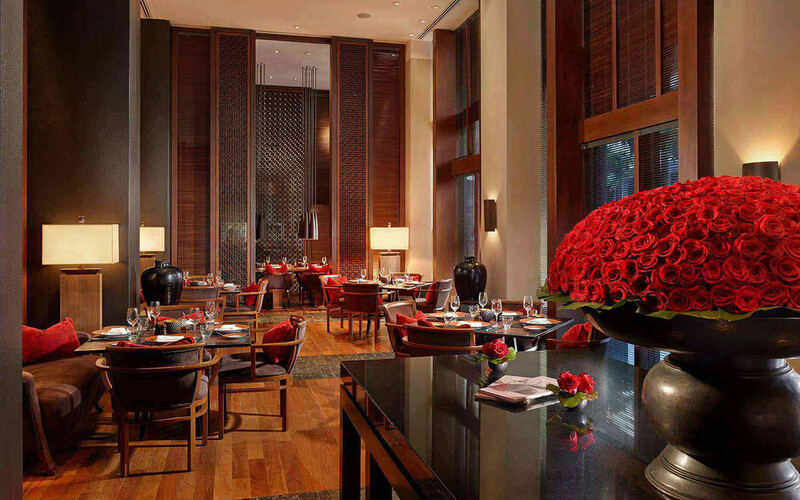 Menu highlights include shrimp har gow, Peking duck, and the thali platter, which can be prepared vegetarian-style. 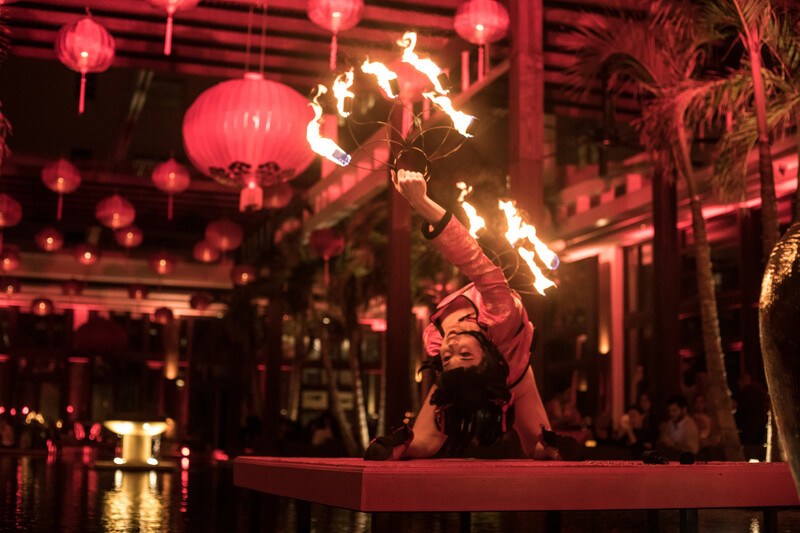 An Asian-inspired cocktail menu, sake selection, and lavish wine list complement the flavor profiles of the dishes. Check the website for special and seasonal menus. Sunday brunch features live jazz and a lavish buffet with endless Louis Roederer Champagne and Bloody Mary's. Reservations are recommended and can be made online or by calling (855) 923-7899. Check their Facebook to learn about special events, like the Asian Night Bazaar and Thanksgiving Brunch. They are open seven days a week for breakfast, lunch, and dinner. Metered street parking and valet are available.